Fishing in a habitat that’s cluttered with sunken logs, thick weed beds and brush pose problems with terminal tackle. To avert this problem weed guards are invaluable. 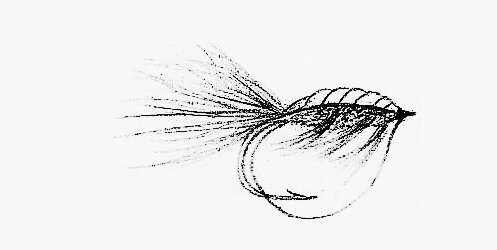 There are numerous types that are effective, but I prefer to use the monofilament loop because it quick, easy to tie and deflects off of many obstacles. 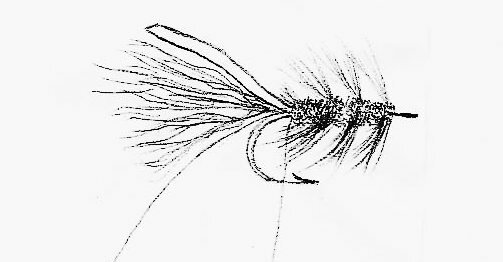 For 1/0 to 2/0 hooks use 25- to 30-pound leaders. 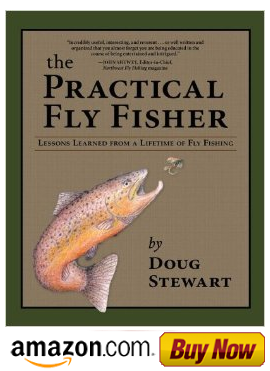 Smaller sized flies require lighter mono loops, say 15 to 20 pounds. 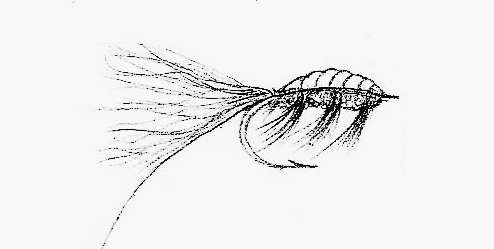 Following is the procedure for tying a fly I developed called Stew's Shrimp which is tied with a weed guard. pound leader and tie it in at the hook bend. 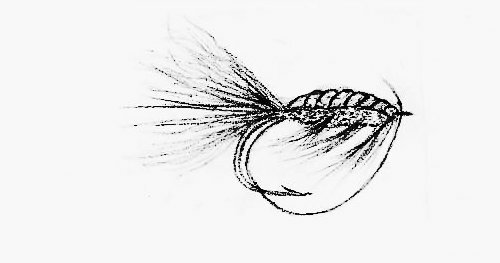 shellback, olive hackle and 2 peacock herls. off 1/8 inch from the hook eye. 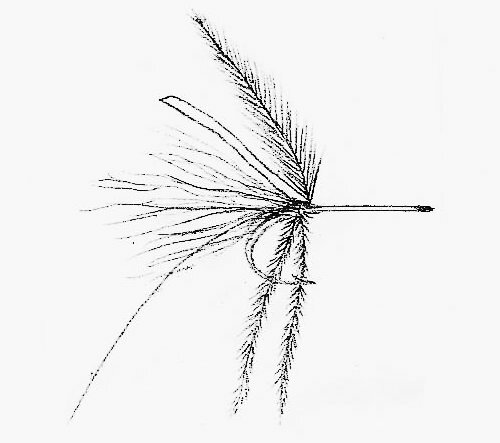 Follow with 3-4 spirals of hackle. Step 4. Bring the shellback forward and secure 1/8 inch behind the eye. Follow with 6 wraps of olive thread to form the segmented body. Step 5. Move the mono behind and across the hook barb. Adjust the loop size and push it through the eye. tight wraps and snip it off. complete the head.